Avian Science Center at the University of Montana: The mission of the Avian Science Center is to promote ecological awareness and informed decision making through the collection, synthesis, and dissemination of science-based information on western birds. The Center provides numerous outdoor workshops and educational events in Montana in the warm seasons. All About Birds from the Cornell Lab of Ornithology: Includes a Bird Guide to identify birds, learn about their life history, listen to the sounds, and watch bird behavior on video. Very comprehensive. The Internet Bird Collection: The Internet Bird Collection (IBC) is a non-profit endeavor with the ultimate goal of disseminating knowledge about the world’s avifauna. It is an on-line audiovisual library of the world’s birds that is available to the general public free of charge. While the initial aim is to post at least one video or photo per species, the long-term objective is to eventually include material showing a variety of biological aspects (e.g. feeding, breeding, etc.) for every species. Education from the National Audubon Society: Includes a wide variety of information for kids, educators, and families. 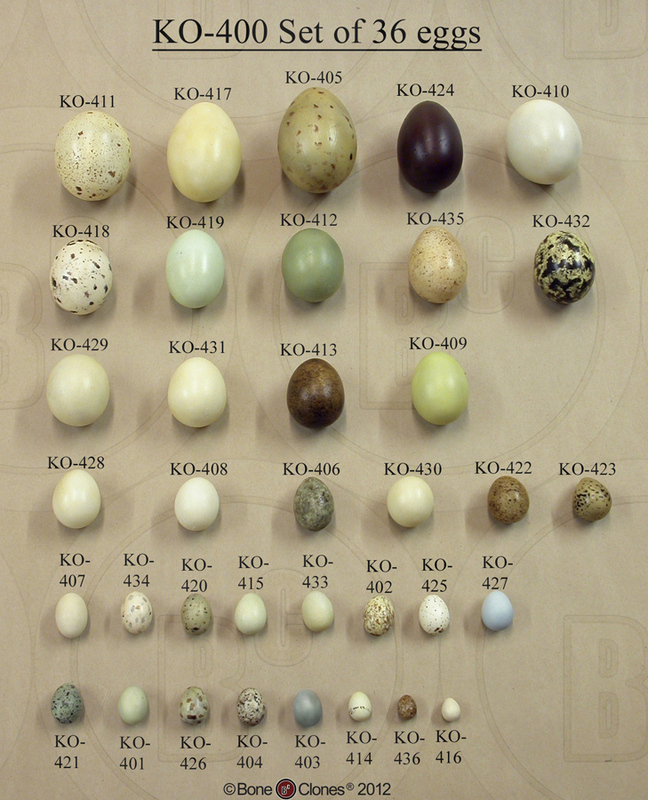 Table of the Orders and Families of Passerine Birds at earthlife.net: Detailed classification info for passerines. Table of the Orders and Families of Non-Passerine Birds at earthlife.net: Detailed classification info for non-passerines. Flight Lab at the University of Montana: Info on avian science research from the University of Montana. The Wonder of Bird Feathers from Earthlife.net: Contains detailed info about bird feathers. Bird Sounds from Earthlife.net: Extensive information about the science behind bird sounds. Enature.com Field Guide to Birds: Another broad field guide to birds, including some examples of bird vocalizations and songs. “Nests and eggs that may show up in bluebird nestboxes” from Sialis: This is a great site for looking at eggs and nestbox inhabitants. It is an east coast website, but many of the birds can be found in Montana and the west as well. How to Attract Birds to Your Yard: From the Cornell Lab of Ornithology, a brief introduction to some techniques used to attract birds to your local environment. “Building Nest Structures, Feeders, and Photo Blinds for North Dakota Wildlife”. This site includes a typical plan for a nest box designed for black-capped chickadees and white-breasted nuthatches (on page 7 of the larger document). Alternatively, you can view Instructions for Downloading this material, or click here to download a pdf. For a more specific nesting box, refer to “Wood Duck Nest Boxes” from the USGS Northern Prairie Wildlife Research Center. Eggs & Nest by Rosamond Purcell, Linnea S. Hall, and René Corado: An excellent reference book on nesting. The following gadgets can help to identify bird sounds: BirdSong IdentiFlyer, BirdSong IdentiFlyer Ultimate Kit.